From the time they are toddlers, young people often receive inadvertently destructive messages that their feelings of anger are “bad” and to be hidden from view. 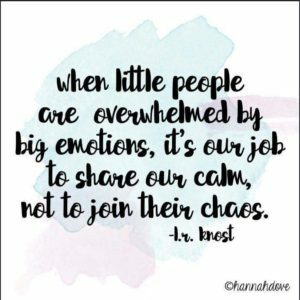 When they act out their angry feelings—either through the tantrums of their earliest years or the rebellion of their teenage ones—they find themselves in trouble for their behavior. How to Be Angry: An Assertive Anger Expression Group Guide for Kids and Teen flips this traditional approach. Rather that hammering away at all of the things kids should not do when it comes to expressing their anger, the skill-building activities and discussions in this book provide instruction for kids on how to be angry effectively, using assertive behaviors to confront and manage real-life situations. How to Be Angry workshops are based on the skills and activities in Signe’s ground-breaking book. 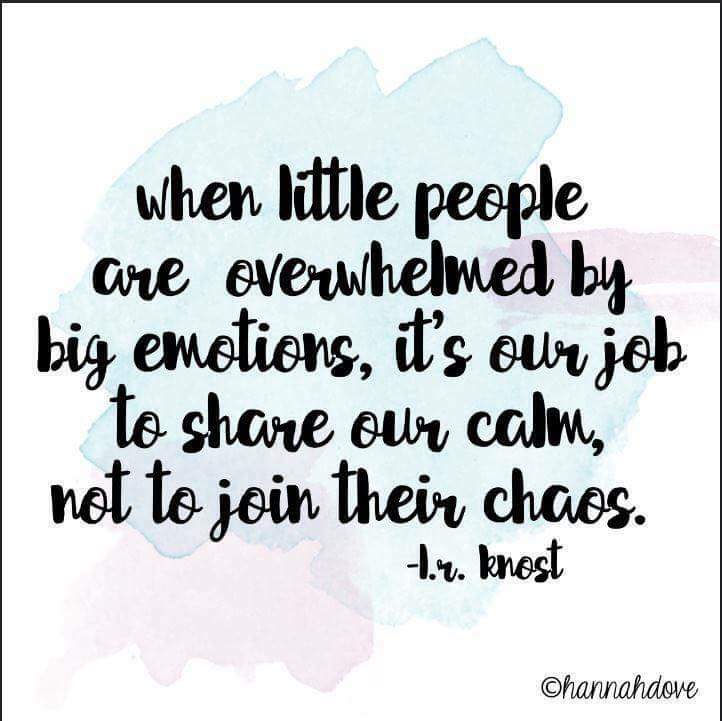 She teaches educators, counselors, social workers, youth care professionals, and parents how to help kids develop anger control and assertive expression skills. Through half or full-day training programs, Signe provides participants with dozens of strategies, discussion starters and interactive activities to help young people better understand and express anger.